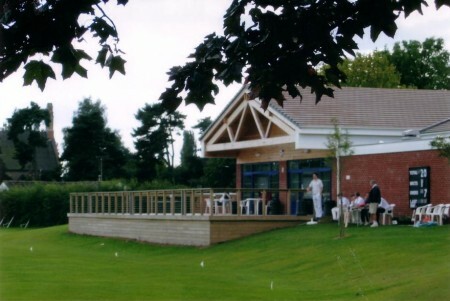 The new pavilion building serves as a social centre for the Westwood Heath sports facilities and has a deck looking over the cricket pitch. 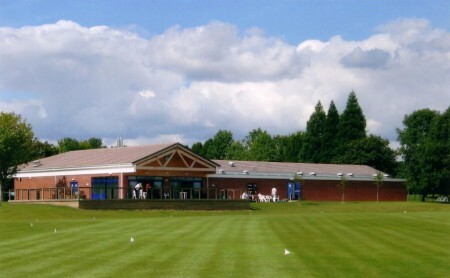 The changing rooms for outdoor sports have been refurbished and doubled in size along with an extended and completely refurbished sports bar / function room and catering area to cope with the increased use of the pitches and visiting teams. Exposed glu-lam trusses have been used to create the double height sports bar and also to give a traditional cricket pavilion feel to the external decked area. 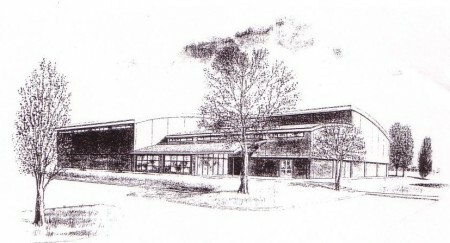 VB Architects were also commissioned to design a second phase on-site sports hall to be used in conjunction with the pavilion.